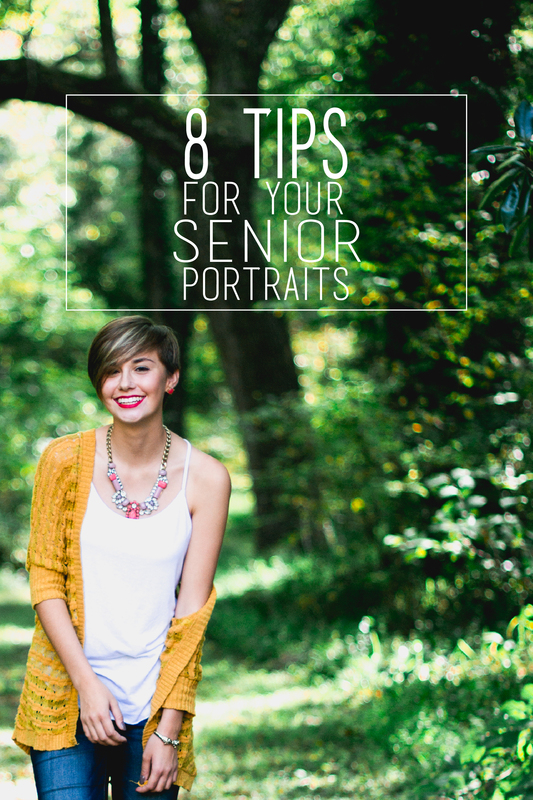 Planning your attire is so essential to your senior portrait session! It can be a smart thing to talk with your photographer about this. Chances are, they would love to give you some advice on what to wear. I know I love that. Choose 2-3 outfits to bring, varying in style. Casual, dressy, and an actual dress!! Your photographer will love you if you wear a dress. 😉 Stay away from patterns, or at least small patterns. Make a Pinterest board of outfits that you love and plan to look awesome on the day of your shoot!! Photo shoots are more fun when you can take your time, relax, and have fun with your photographer. So plan to spend about 2 hours with them capturing beautiful images. 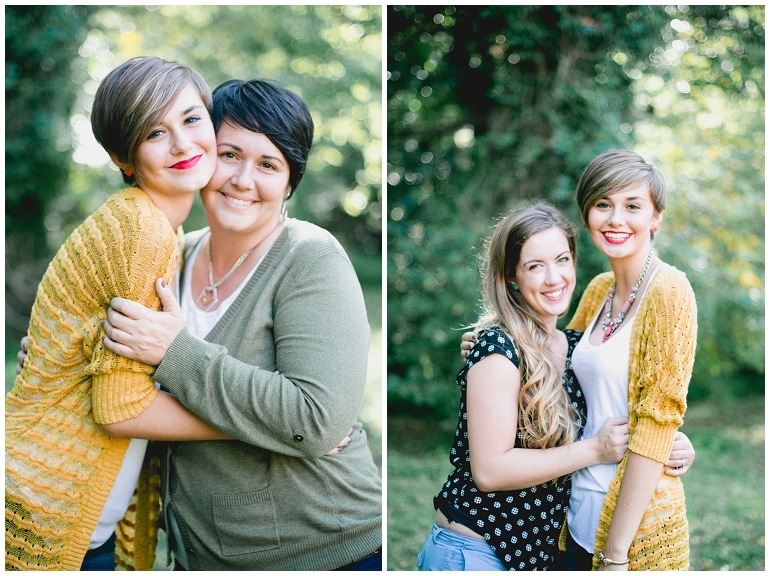 Having the freedom to be creative is such a great thing about your senior session!! You and your photographer (ME!) can chat about ideas together, and don’t be afraid to suggest a pillow fort, a tea party, or a tree house themed photo-shoot! Your images will stand out above the rest and you’ll have so much fun in the process. 5. Get your makeup professionally done. 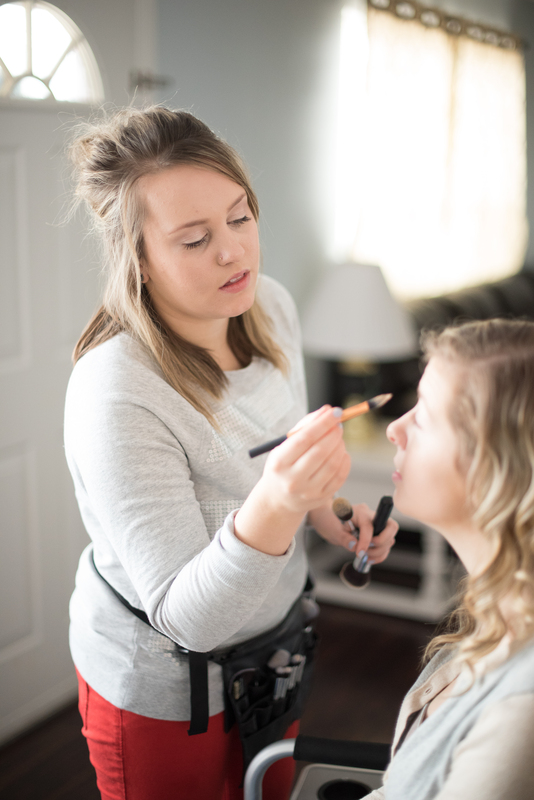 I KNOW many of you enjoy doing your own makeup and get excited about all of the tutorials you could watch and learn from in preparation for your senior photo-shoot, but that’s not always the best option. Let me explain why. Posing can be nerve-racking! Want a little jump on your game? I found this really perfect and cute short video on posing tips. One of my favorite things to tell my clients is that they don’t have to feel alone! I’m there with them the entire time. I will guide you on where to go and how to pose. You and I are in this together, and I want you to have stunning images just as much as you do! 8. Relax and have fun! Relax yourself and have fun through the whole process! Don’t let your nerves go crazy! If you relax, have fun, and be yourself, it will definitely shine through your final images!! Visit my website at http://www.tiffanysigmon.com to contact me for more information!